Rainforest Alliance - Nature's Way®. Nature's Way® is the first herbal brand with both Non-GMO and TRU-ID™ Certification. 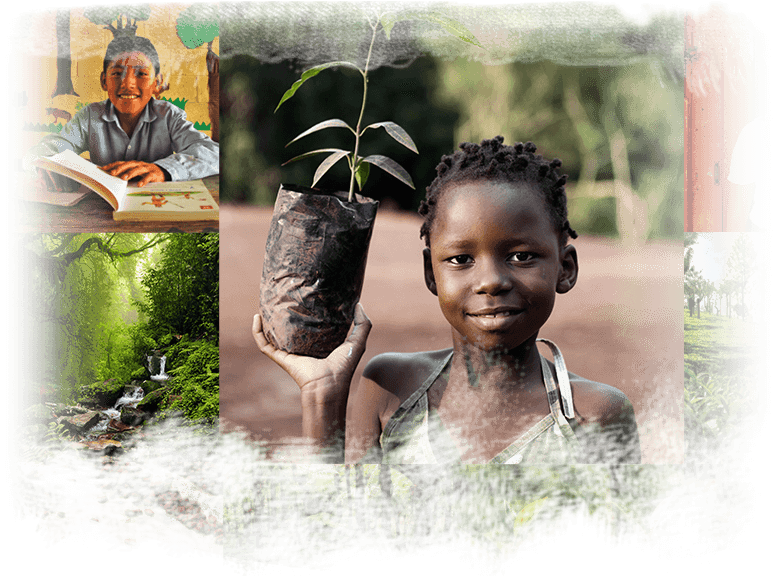 *Minimum guaranteed donation to Rainforest Alliance is $50,000, up to a maximum of $100,000. Based on gross receipts received by Nature’s Way® during the promotional period.